An Italy-based video game & console collector known as *videogames.museum* is selling off his massive 30 year collection on eBay for a starting bid of $550,000. 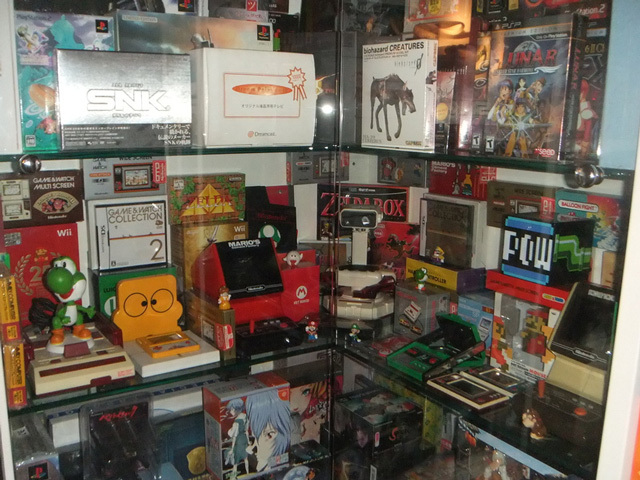 Currently there are thousands of photos of the collection which includes games, consoles, controllers, accessories, and promotional items. He suggests that the winning bidder of the auction open a museum. -The games count over 6850 pcs. 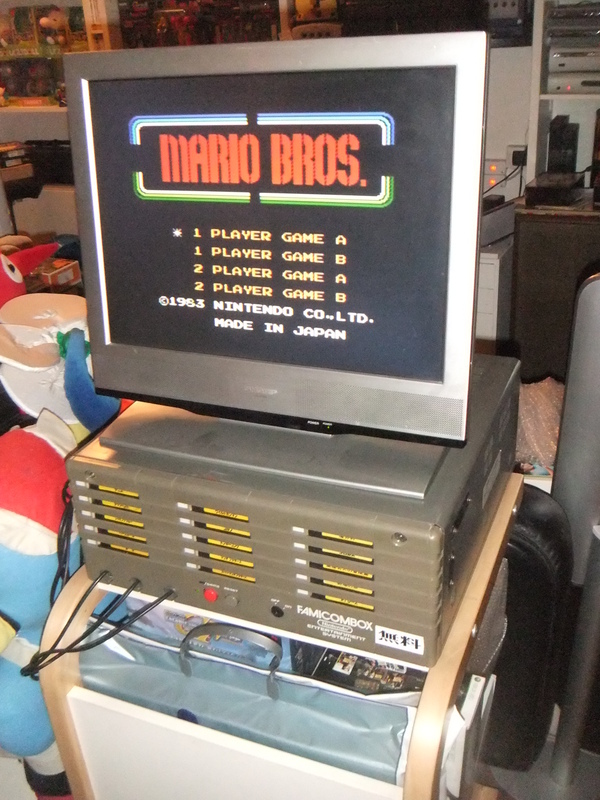 with about 6780 boxed and 70 loose, and are in various format NTSC Japan or Usa and also PAL. -The consoles are over 330, with 307 system boxed and 24 loose, and even in this case we have all the different standards. -The controllers are about 220 with 167 boxed and 52 loose. I included all the kind of controller, from the simple joypad to the special controller like all the konami bemani to the densha de go train controller, and the arcade joystick as well. -The accessories are about 185, and in this category I put the ac adapters, the various av cables, the rumble packs, the memory cards, battery packs, the converters for the region locked games, and various other items like screens, printers etc. -The promo and various items are composed by promotional items like soudtracks or gadgets relate to a specific game or console, demo disc not for sale, limited edition item like the resident evil umbrella box or the Kratos twin blades, various action figures, strategy guides etc.etc.